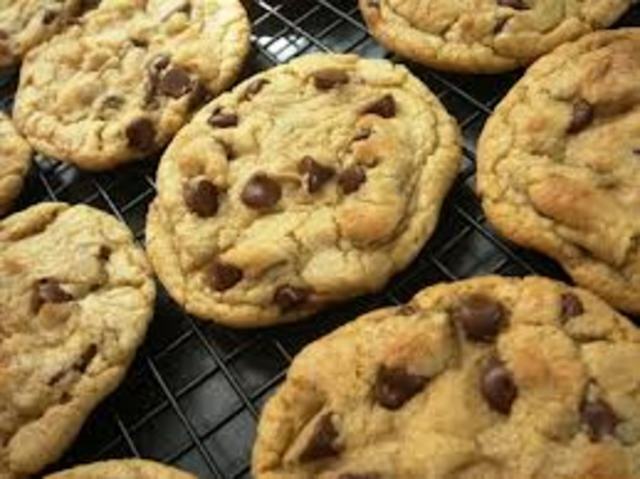 The Chocolate Chip Cookie was invented accidentally by Ruth Graves Wakefield. She owned the Toll House inn, in Whitman, Massachusetts. 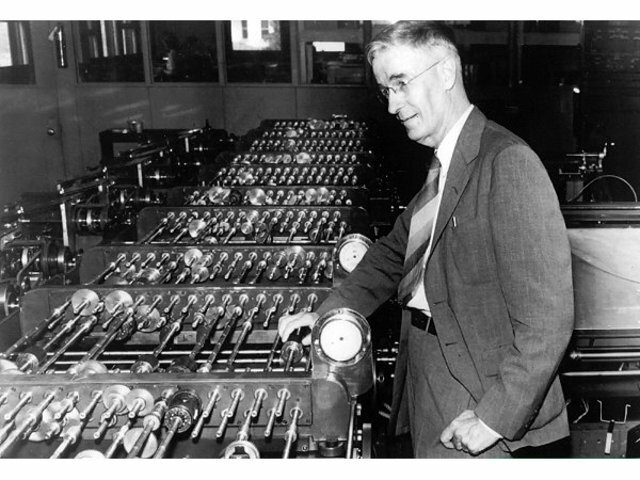 Vannevar Bush at MIT in Boston is the inventor of the Differential Analyzer. This is a computer designed to solve equations by integration, using wheel-an-disc mechanisms. This machine ran on batteries, and had a gauge with a needle instead of writitng on paper. 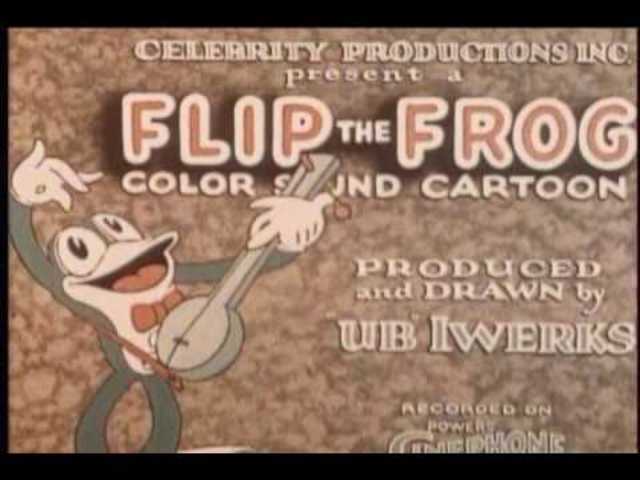 Ub Iwerks produced the first Color Sound Cartoon in 1930, a Flip the Frog cartoon named: "Fiddlesticks"
Max Knott and Ernst Ruska co-invented this. It uses an electron beam to alluminate whatever it's looking at and produce a magnified image. 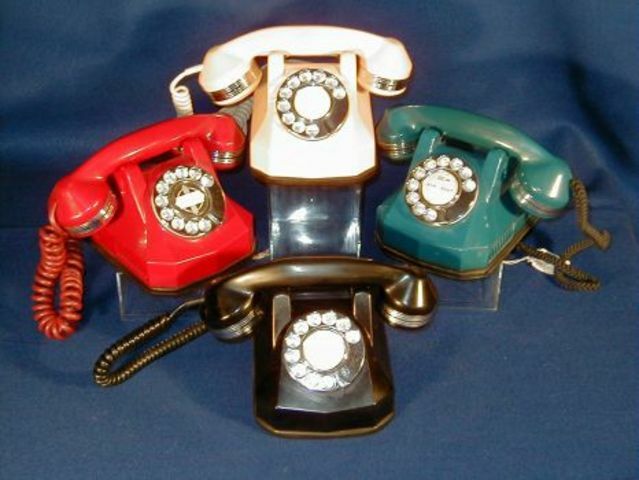 To use the desk phone you had to push different buttons depending on the time of day. FM Broadcasting was invented by Edwin H. Armstrong. It gives listeners a wider range or stations to choose from. This was invented by George Brown. 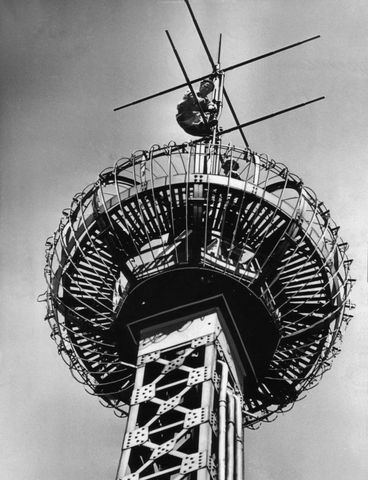 It was used for TVs and radios. 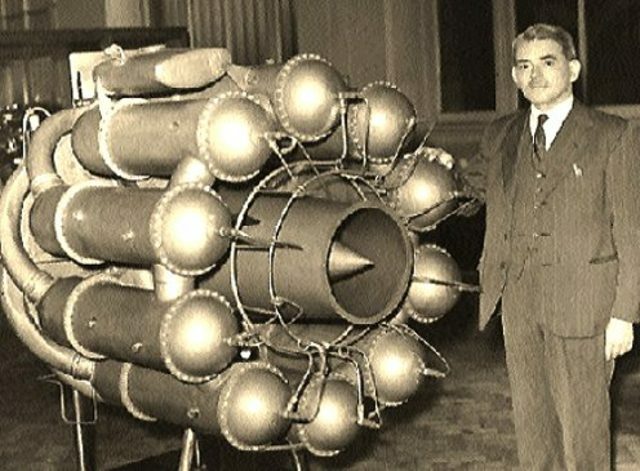 The Jet Engine was co-invented by Hans von Ohain and Sir Frank Whittle. 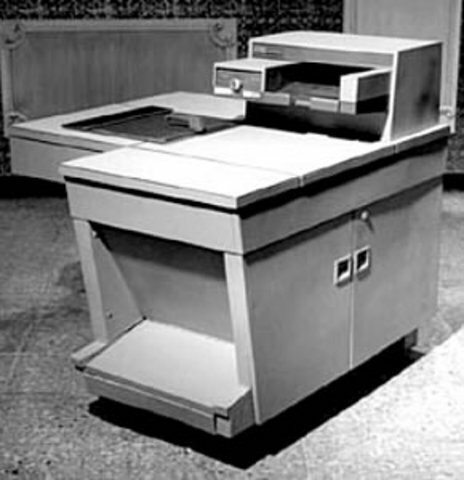 The Photocopier was invented by Chester Carlson. Carlson invented this because of his lack of work. 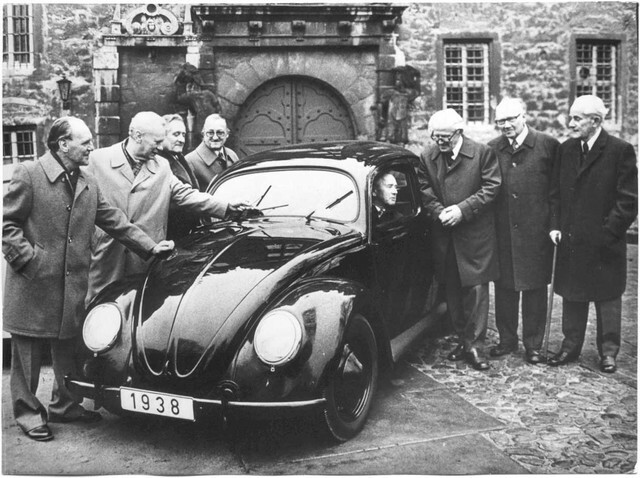 The Volkswagen Beetle is one of the best selling automobiles ever produced. In the late 1930s it was created by Ferdinand Porsche and his chief designer Erwin Komenda. 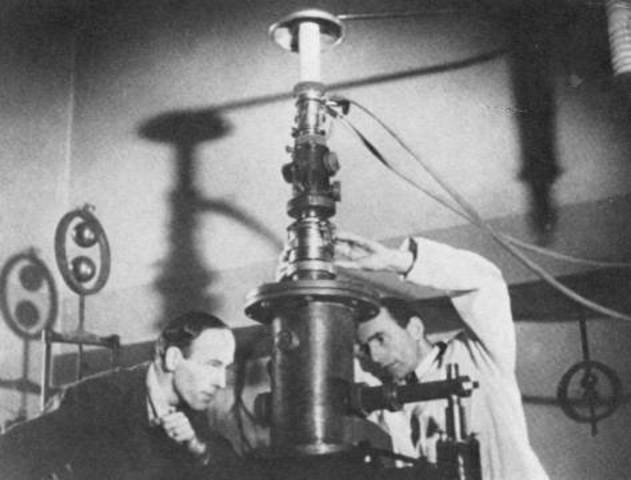 Otto Hahn, Lise Meitner and Fritz Strassman make the discovery in 1939.This is the process in which the nucleus of a particle breaks down into smaller parts. This creates a vast amount of energy.